So far Daniel has created 97 blog entries. You donated, we partnered and together we made Thanksgiving happen for thousands of families. Find out how our community helped families in need celebrate a holiday full of thanks. AMIkids, a long-held United Way partner, is dedicated to help our community’s young people discover the potential within them. 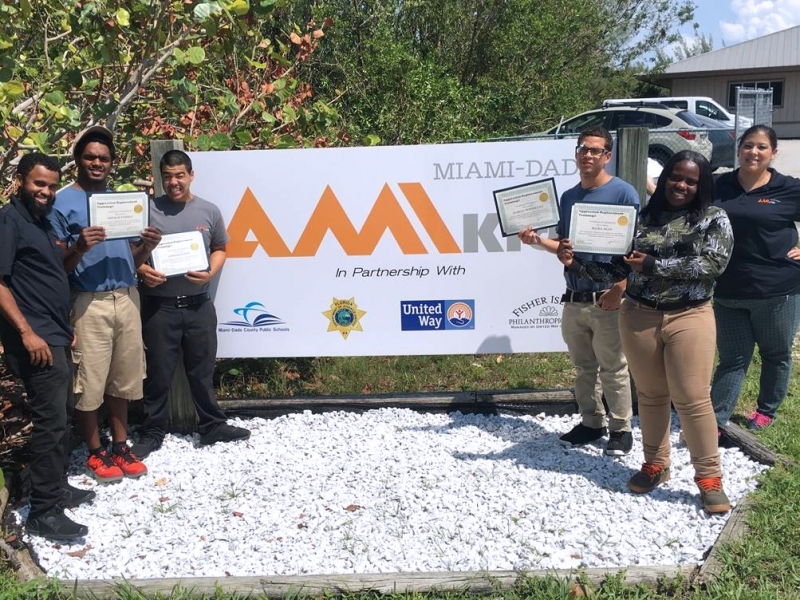 Learn how their Path to Success program is providing at-risk youth with experimental education opportunities in a marine environment, with the ultimate goal of reducing recidivism. 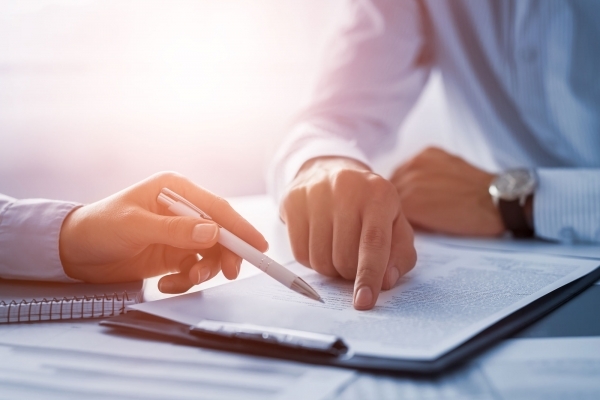 Become a part of our investment process! Volunteers are the heart and soul of United Way. Learn how being an impact council volunteer helps ensure the true impact of United Way of Miami-Dade in our community. 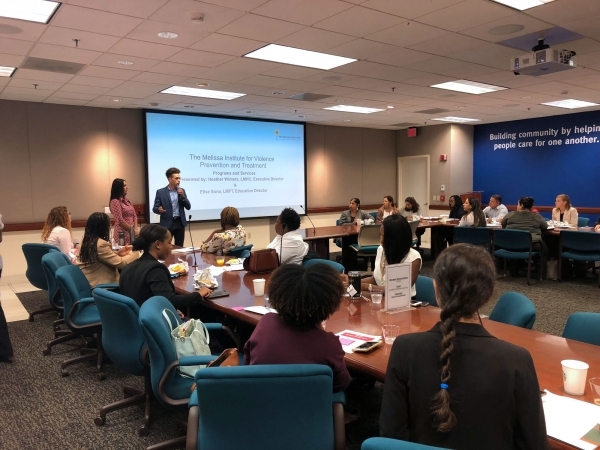 United Way of Miami-Dade and The Melissa Institute recently teamed up to host a trauma-informed care training conference. From substance abuse to racial trauma and creating safe spaces, the conference offered practitioners the tools needed to help clients overcome trauma. Children born into low-income families begin life at a significant disadvantage as compared to children from higher-income families. 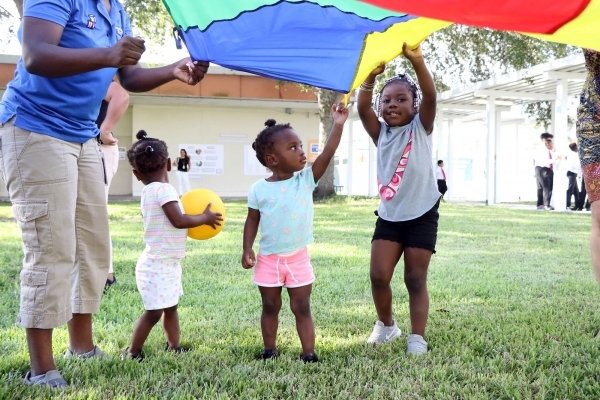 With nearly 30% of infants in Miami-Dade living in poverty, we are working to level the playing field for all children through our Early Head Start-Child Care Partnership program because one’s zip code shouldn’t predetermine one’s future. The previsions of the Tax Cuts and Jobs Act took effect in 2018. What does this mean for you? 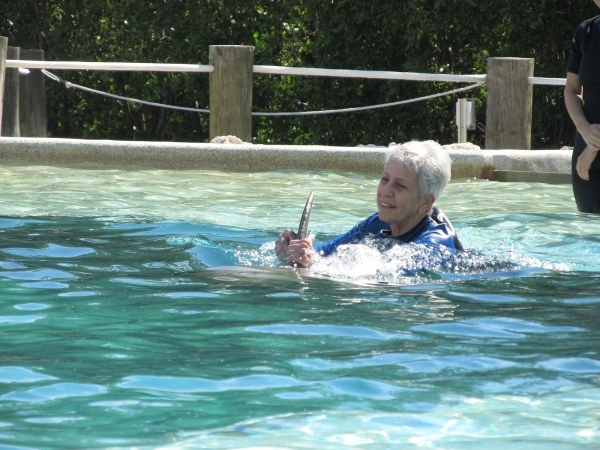 This Giving Tuesday, we are dedicating our efforts to help improve the lives of older adults in our community through programs like Golden Wishes, which helps fulfill long-held dreams by granting special wishes for older adults living on limited fixed income. Miami’s most influential and successful women will celebrate philanthropy and service to community at next year’s Women United Breakfast, featuring Indra Nooyi, chairman of PepsiCo, who has been consistently ranked among the world’s most powerful women by Forbes and Fortune magazines. Finances are just one of the many struggles veterans face upon their return to civilian life. 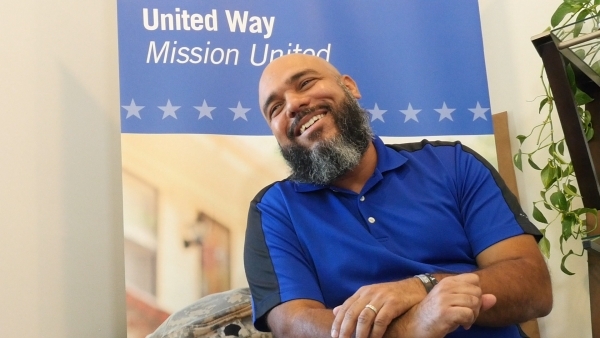 Discover how Derek overcame his challenges with the help of United Way Mission United, a program dedicated to serving veterans and their families. ‘Tis the season for giving – to family, friends and those less fortunate. 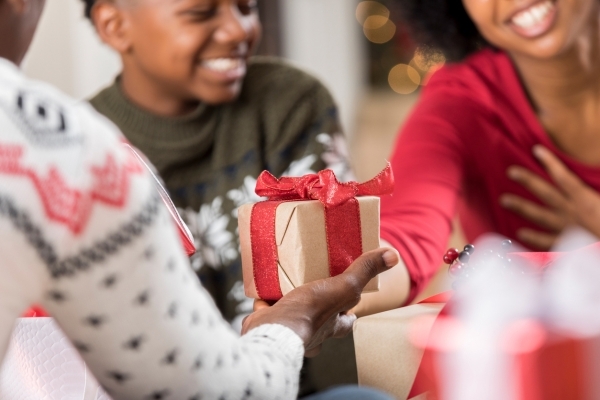 From volunteering and toy drives to gifts of caring, United Way offers many options to brighten the holidays for those less fortunate.